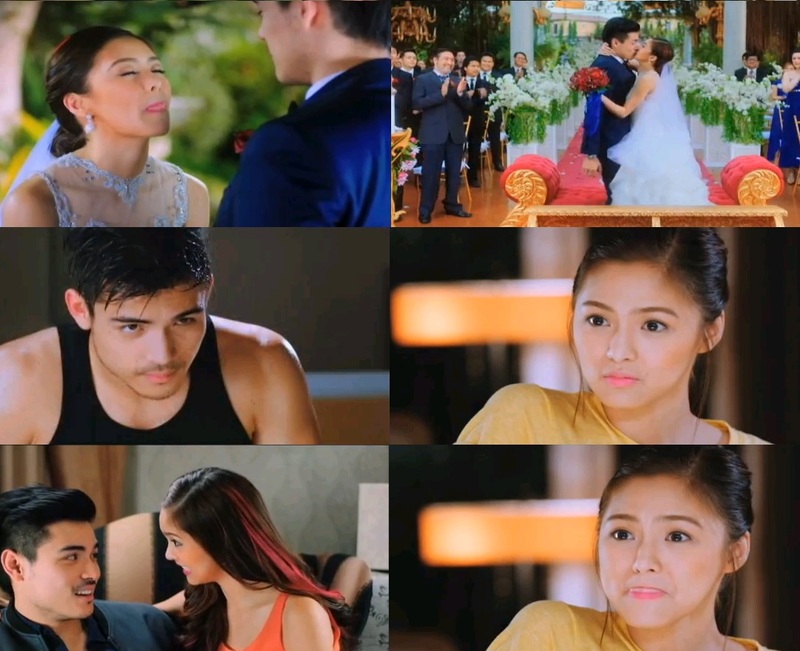 Full Trailer of Bride For Rent Starring Kim Chiu and Xian Lim Revealed; A Sure Blockbuster Hit! The much anticipated come-back movie of today’s Most Popular Loveteam, KimXi will be the opening salvo of Star Cinema for 2014 via Bride For Rent! Kim Chiu and Xian Lim will once again deliver us another memorable romantic movie right after their certified blockbuster film Bakit Hindi Ka Crush Ng Crush Mo. Last year we predicted that their first solo movie team-up will rake 100 Million pesos and it happened! For this one, we confidently declare that this could make a record-breaking sales! Bride For Rent is scheduled to hit cinema theaters this January 15, 2013 and is directed by Mae Cruz. kimxi winner na naman—blockbuster movie of the year!!! I will definitely watch it on Pay Per View-TFC KO. Too bad can’t fly to Manila. KimXi -team to watch always. Wow my family in Philippines receiving extra CHRISTMAS present to watch Bride for Rent they were all excited.We are so ready for BS here in Houston Texas for their movie Congratulation Kim and Xian. Previous Post SBS Drama Awards 2013 Winners Revealed!